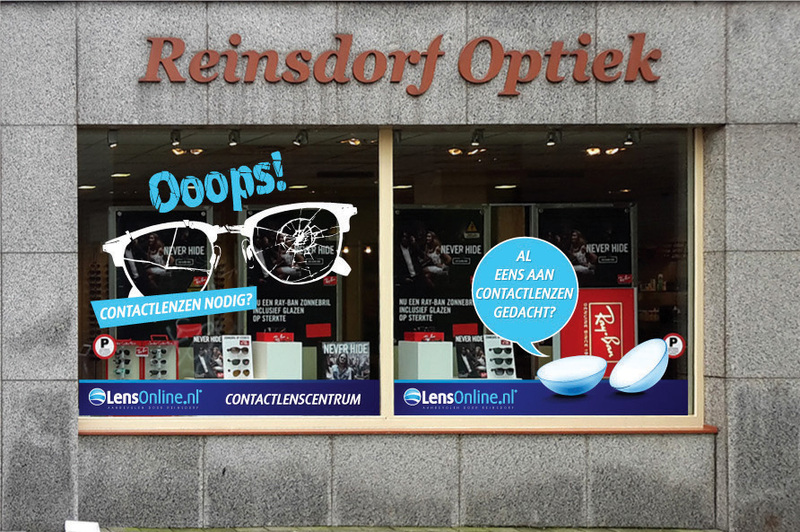 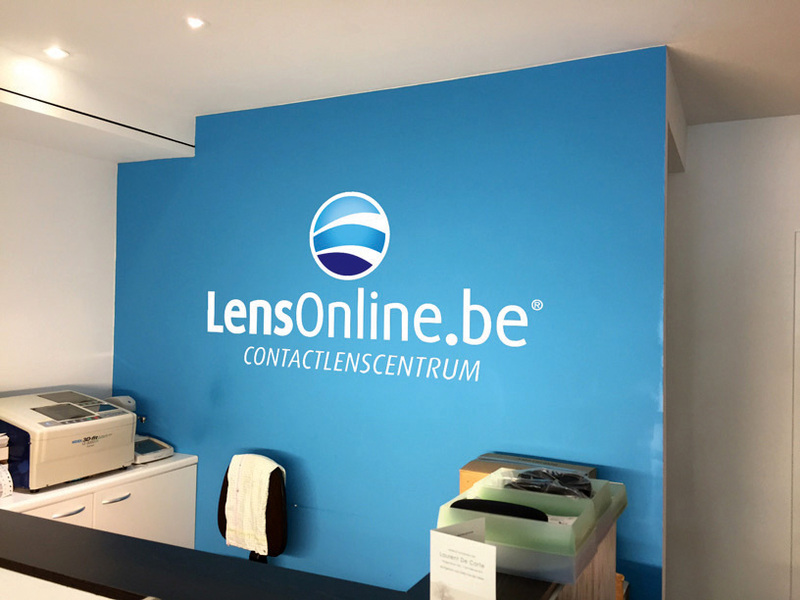 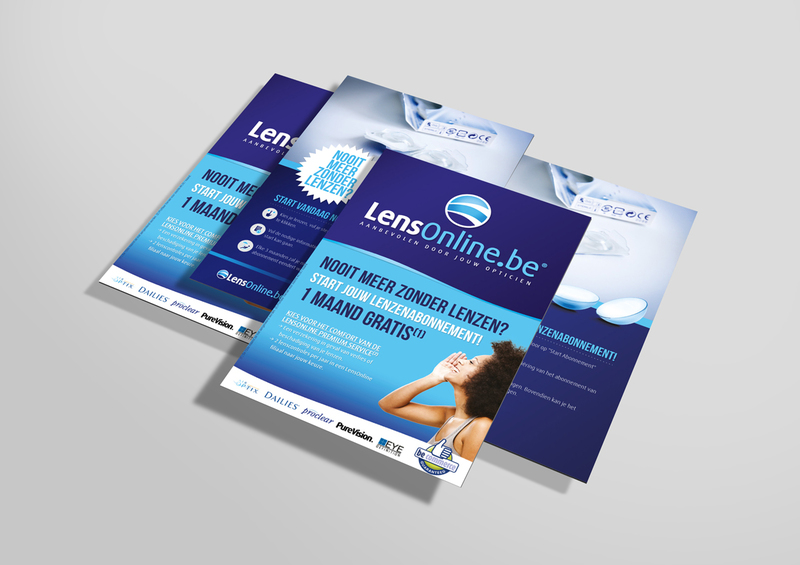 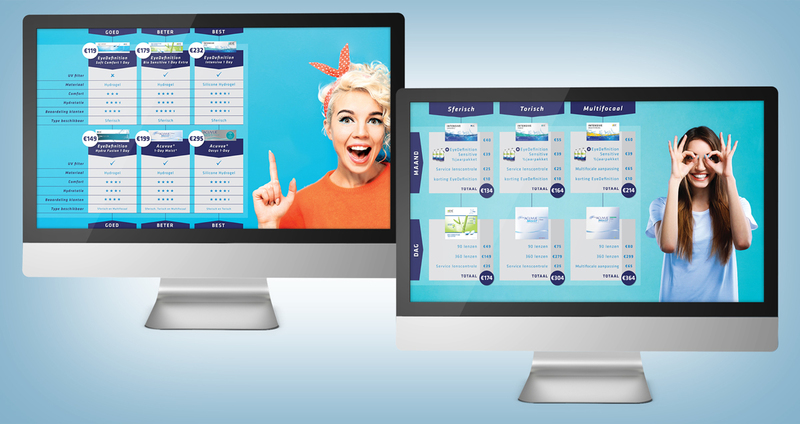 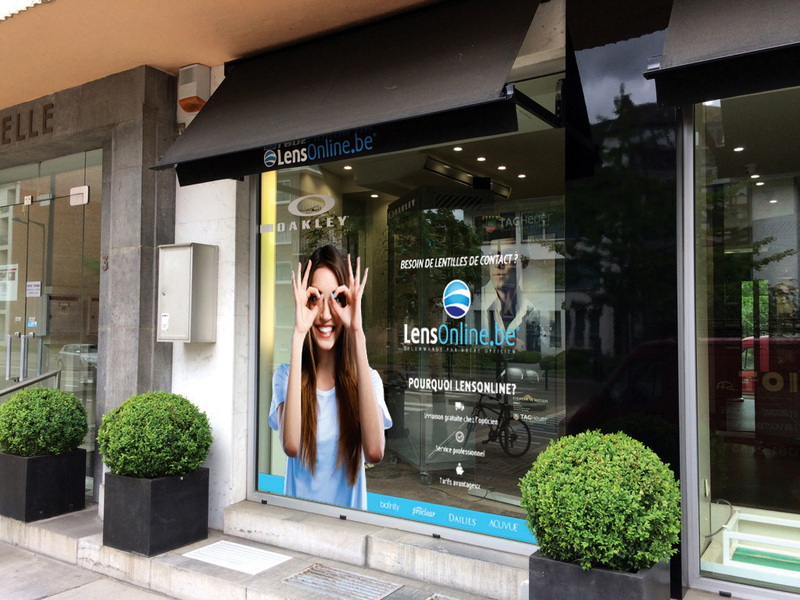 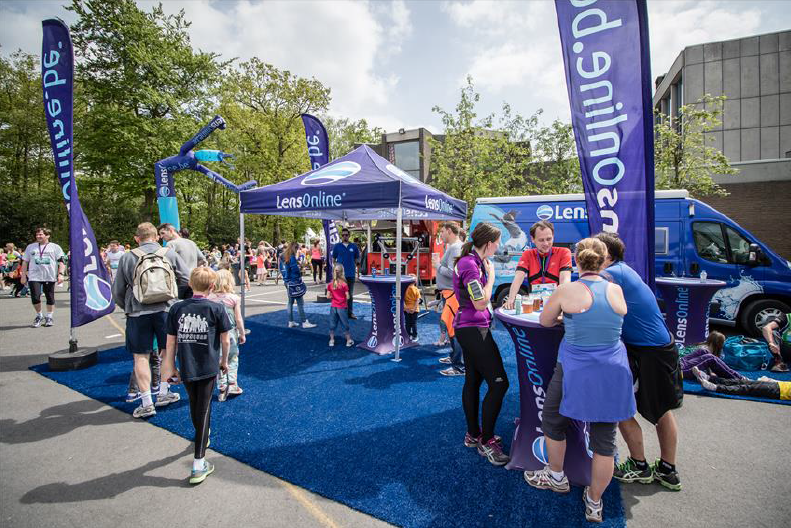 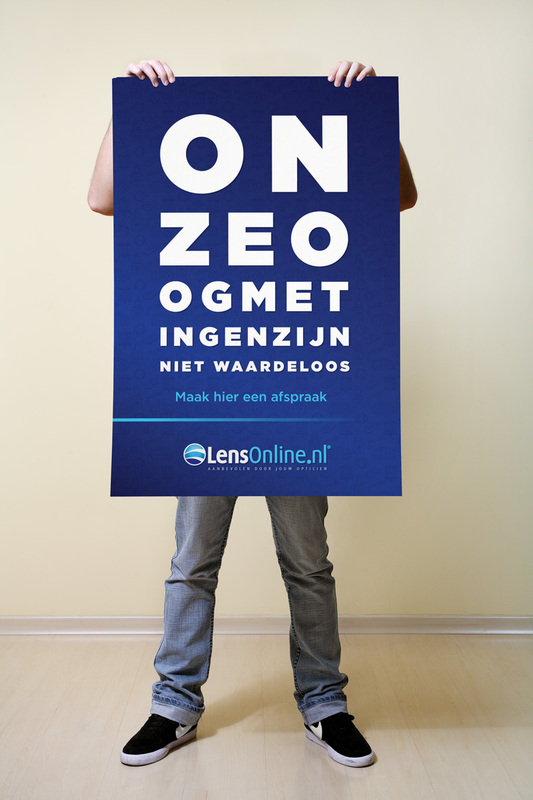 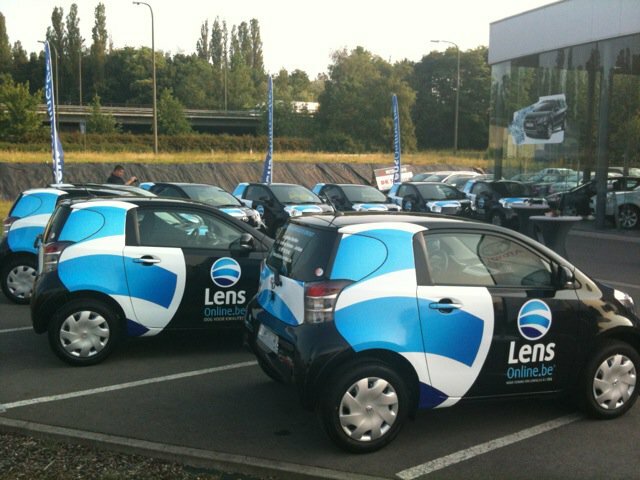 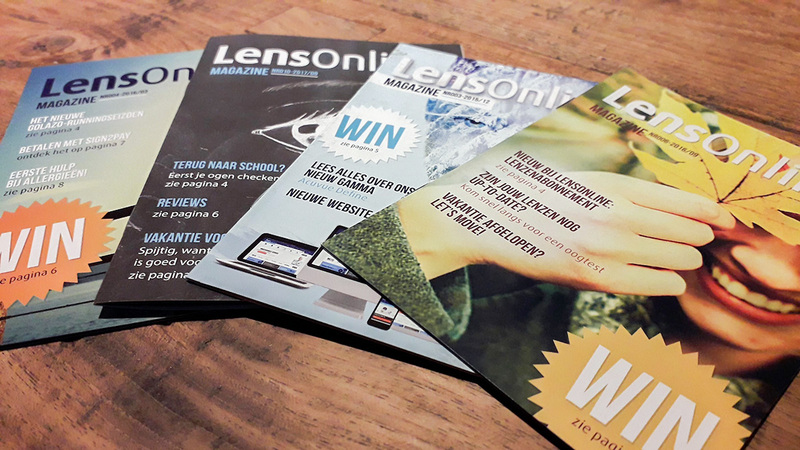 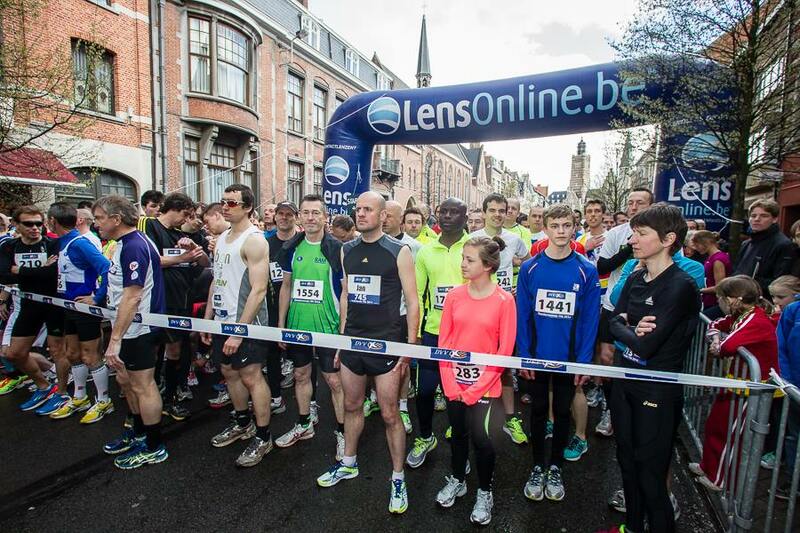 LensOnline is a webshop for contactlenses and lens solutions. 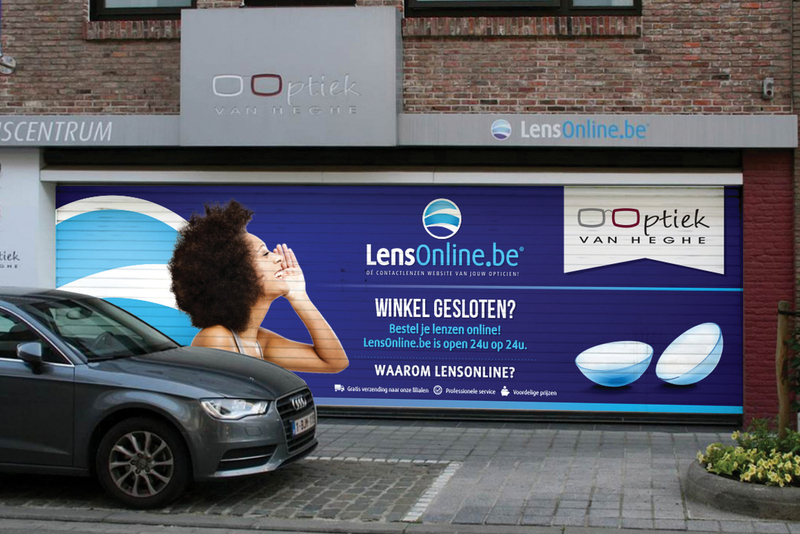 They are active in Belgium, The Netherlands, Spain, Italy, … but work local with opticians for a stronger customer experience. 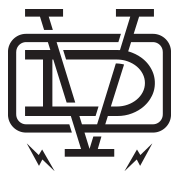 Since 2009 I’ve been responsible for all graphic elements. 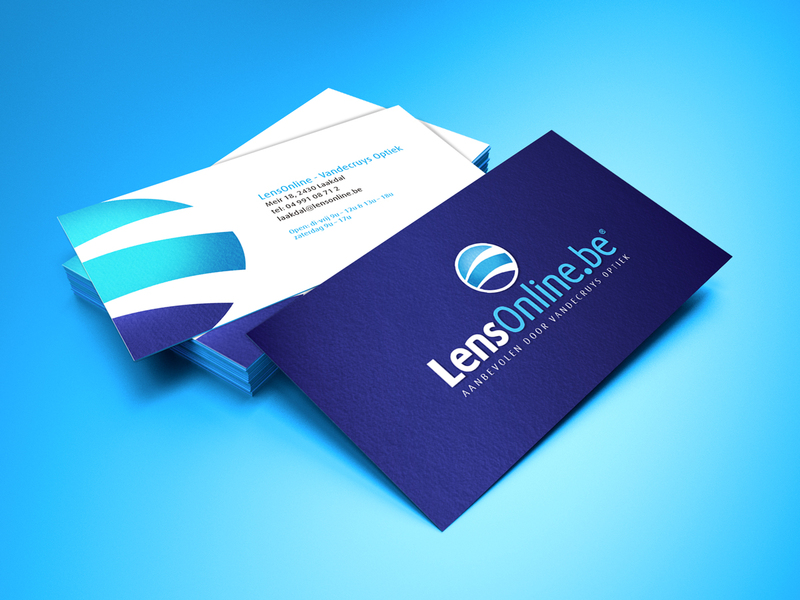 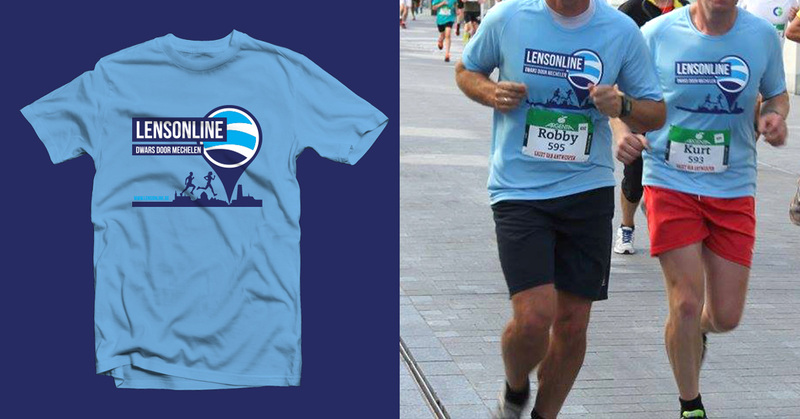 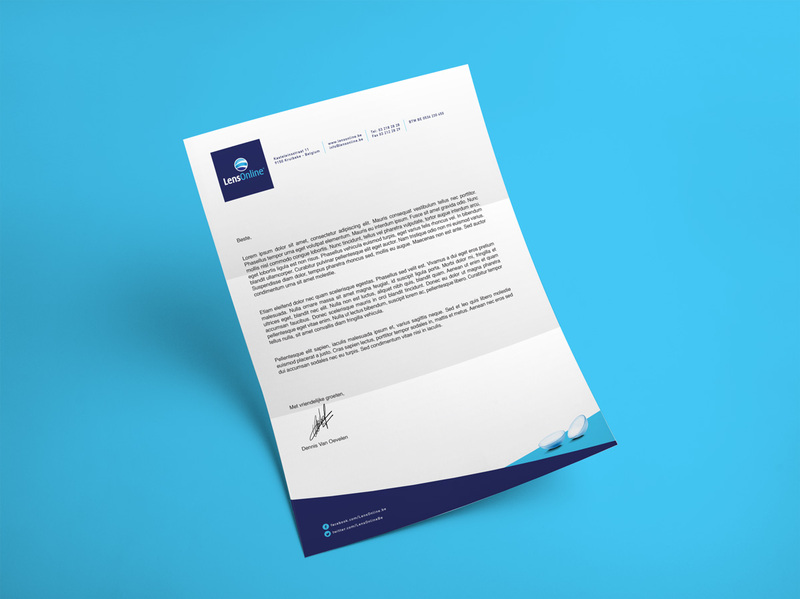 From logo and branding, to online and offline advertising. 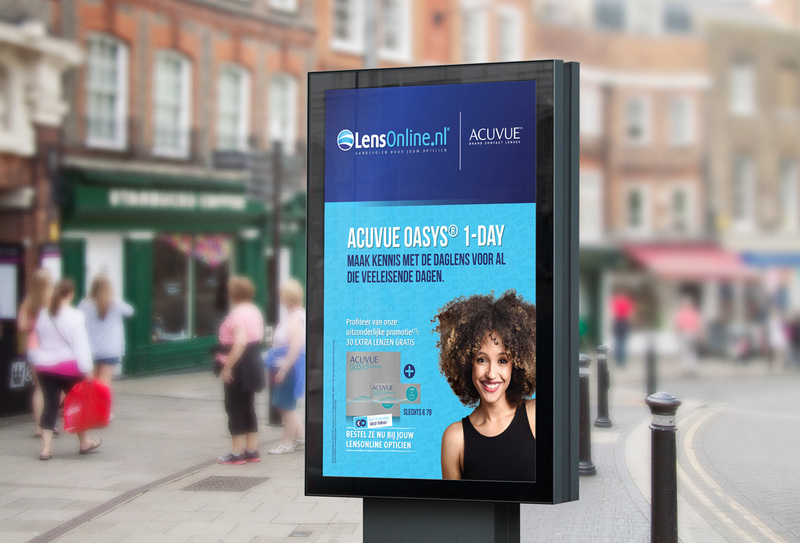 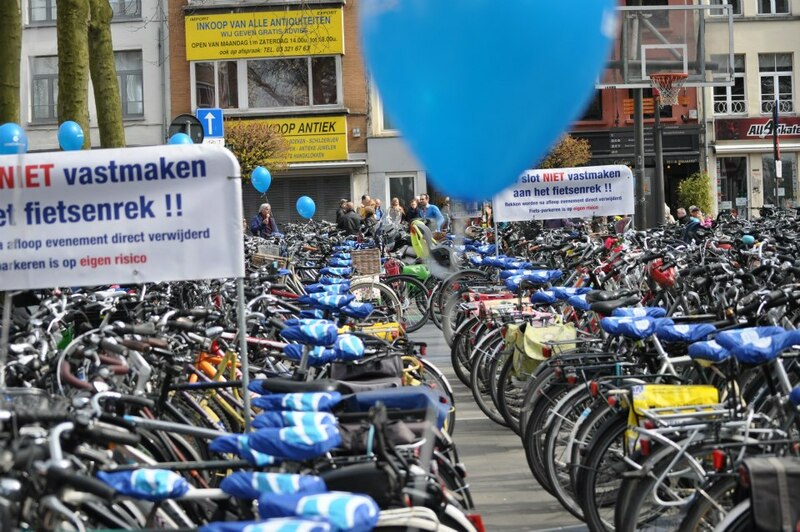 I work very close with their marketing manager to translate all of the campaigns into visual solutions. 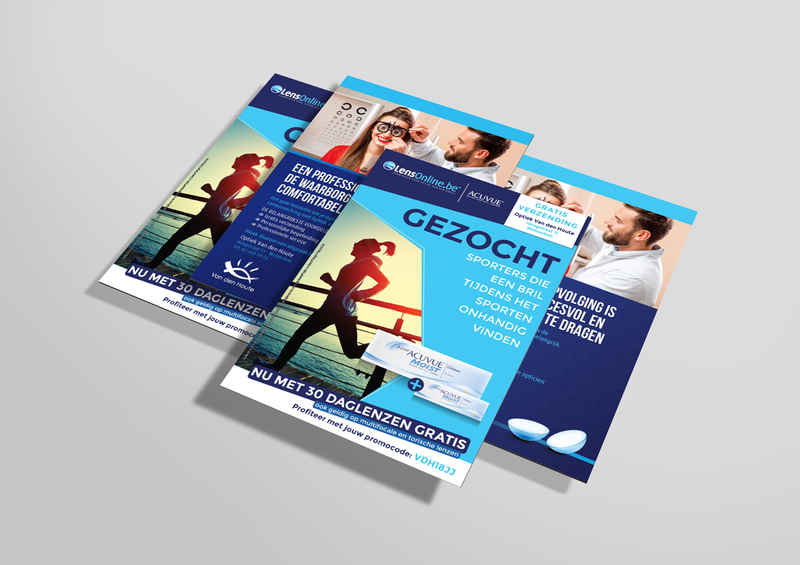 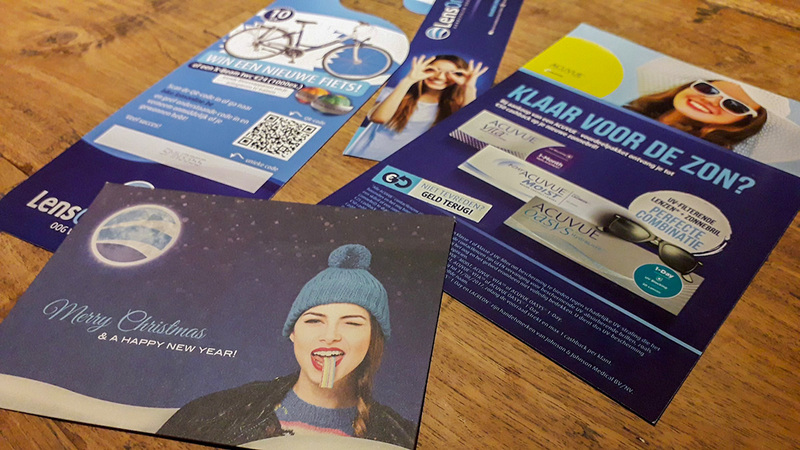 Advertising (local and national), flyers, point-of-sales material for the shops, direct mailings, magazines, signage (showrooms/car park), displays, apparel, … the amount of work I’ve produced for them over the years is massive.